I’ve been leafing through plant and seed catalogs for as long as I can remember … maybe from the age of 10 or so. My father used to receive them and I’d borrow his. I can recall lying on my bed with a catalog in my hands at night with a flashlight, poring over every description when I was supposed to be sleeping. The catalogs I consulted were very colorful, with lots of photos of plants. I used to dream of growing them … in fact, pretty much all of them. I can remember especially liking giant plants: sky-scraping sunflowers, huge pumpkins and castor beans with enormous leaves. At that age, it was, of course, still mostly only wishful thinking: I had no budget to buy seeds and most of my 10¢ a week allowance was spent on snacks. However, my father did allow me to pick out a few varieties of my own to add to his seed order and taught me how to sow and grow them. He was very careful to only let me order plants he felt I could succeed with. At first, for example, at first, he’d only let me try seeds of vegetables and flowers I could sow directly in the garden, then later, as I learned more and had proven my ability to start seeds under lights, I was allowed to try ones that needed to be started indoors. By the time I was 13, I had more of a budget, as I’d started working at summer jobs. Most of my cash I squirreled away in view of university and an eventual “trip to Europe” (which I did indeed take the last year of high school), but I allowed myself some money for seeds, plants and bulbs. At this point, I’d managed to commandeer garden space around our home. I had my own vegetable plot and various bits of flower bed here and there, carved out of my father’s extensive gardens. I remember growing morning glories near the front steps and training them to grow up beyond their trellis until they wrapped their tendrils around the bars on the screen door. I thought a door with living flowers on it immensely cool, even if it took most of the summer to reach that point and then, since morning glories are annuals, I had to start anew each year. I’m still enamored with plant catalogs to this day. Not so many are print catalogs any more, as virtual catalogs on computer screens are slowly replacing them, although I still do like to stretch out on the couch with a paper catalog in one hand and a highlight pen in the other. January is my big month for seed orders: you have to get them in early, as there are some seeds you need to start early in the year. 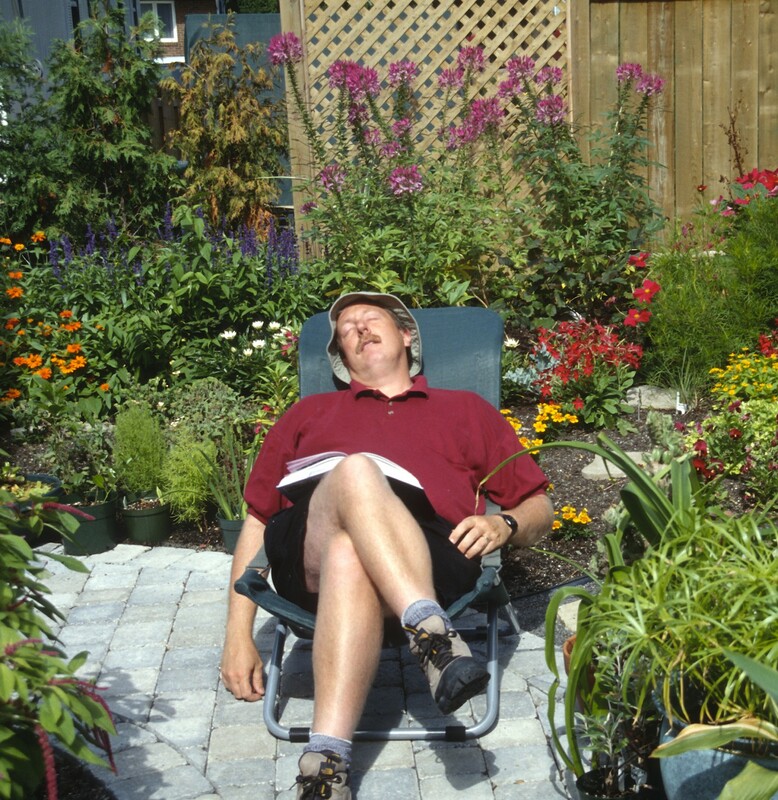 As outdoor gardening season approaches, I start look into plant catalogs: perennials and shrubs mostly. They often don’t come out until February or March anyway. And fall bulb catalogs are for summer reading, after I’ve finished the spring plantings, so I can order the tulips, narcissus and rare bulbs that will bloom the following spring. Houseplant catalogs are the only seasonless catalogs: there is no particular time of year to go through them and I consult them year-round. I often wonder why, as my home is already full of plants, yet I still end up buying more … and finding space for them. Here are a few of my favorite catalogs. Of course, many are Canadian catalogs, as I live in Canada and it’s easiest to order plants from your own country, although you can order seeds from around the world and that shows on the list. However, every few years, I fill in the appropriate paperwork and order from abroad plants I simply can’t find in my own country. To consult the following catalogs out, simply click on the name to go to their site … and enjoy! Sadly, Glasshouse works now only ships to the US. Thanks for letting me know. I haven’t ordered from them in a few years, so didn’t know!